"I enjoy revealing the nature of hidden things within people and their lives." "I enjoy acting as an agent for proactive change and profound satisfaction." 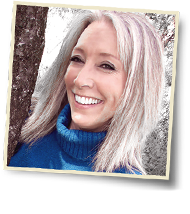 Lezah Young empowers successful people to work through difficult spots and build a balanced life. 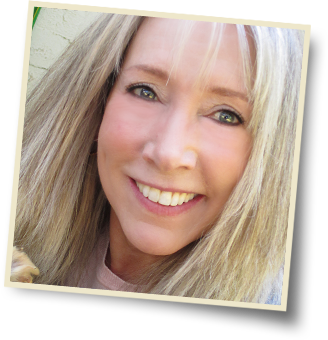 Her healing and intuitive works have been featured in numerous publications including Straight Talk Radio Seattle, San Jose Mercury News, The Santa Cruz Sentinel, The Sacramento Bee and more. She has a number of gifts: clairsentience, clairvoyance and clairaudience. This means she can sense other people’s feelings, seeing images related to the client’s problem, and hearing words, or sensing productive directions for a client to take. With a combination of these three intuitive abilities, she is provided with messages and directions to pass onto her clients. She has been developing these gifts since 1985. Her clients say that she helps them sort out their questions and issues; uncovering a deeper understanding of themselves. She lives in the mountains of Northern California where she enjoys the fresh air and taking time in nature.